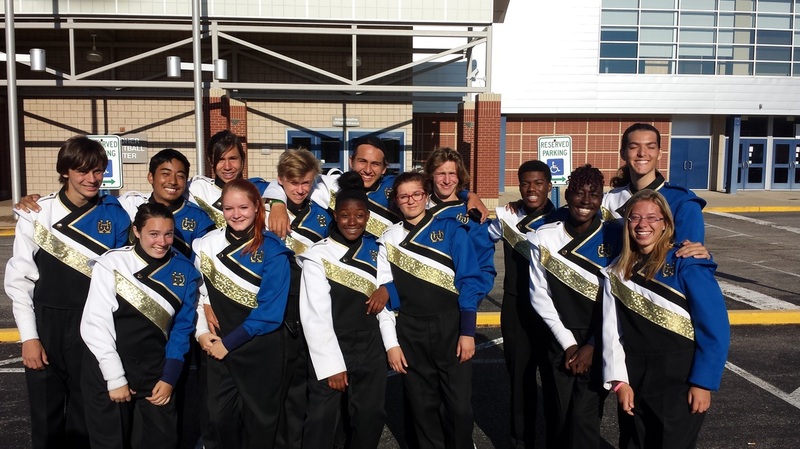 2nd Place percussion, Mid-States AAA Championships. Congrats on a great season! 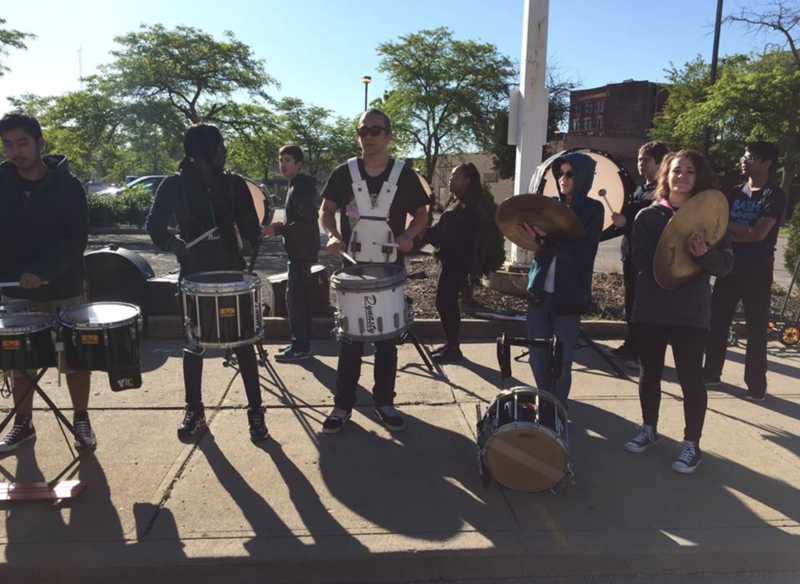 The drumline has been invited for the last couple of years to entertain the crowd and start the Cincinnati Kidney Walk off with a cadence down the streets of Cincinnati. 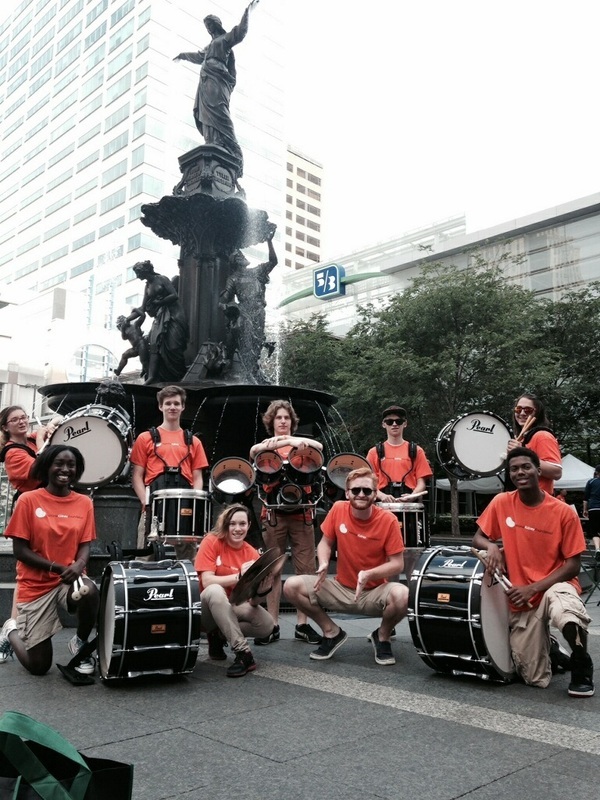 The drumline played to a packed house down on fountain square entertaining all the walkers and spectators. We are proud of our students for supporting this great event. 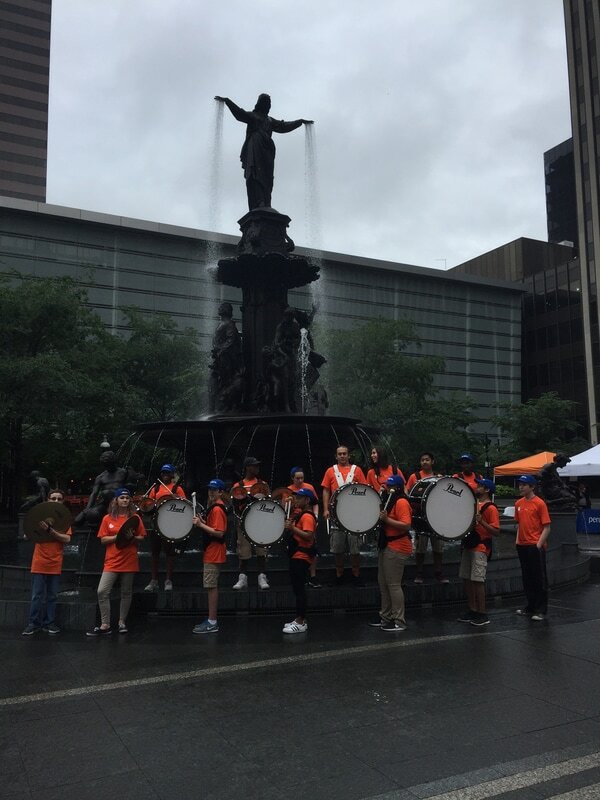 The 2015 Cincinnati Kidney Walk is one of the nation's largest walks to fight kidney disease.